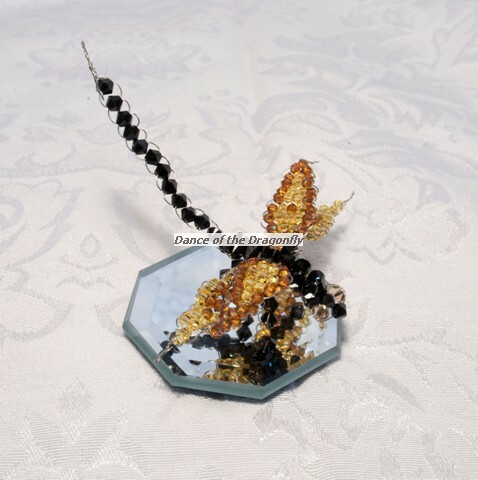 All of the items below are handmade. 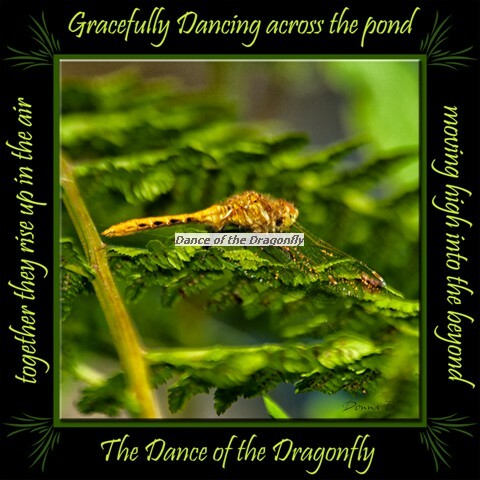 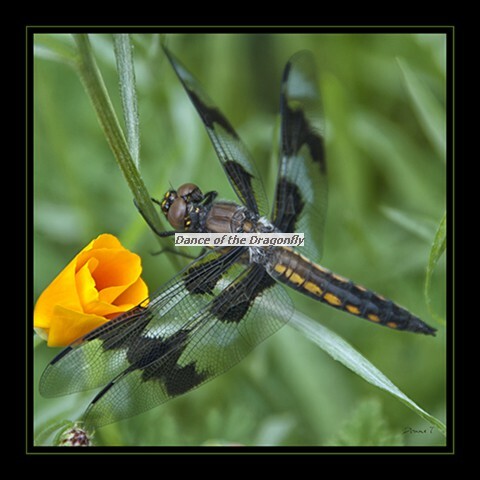 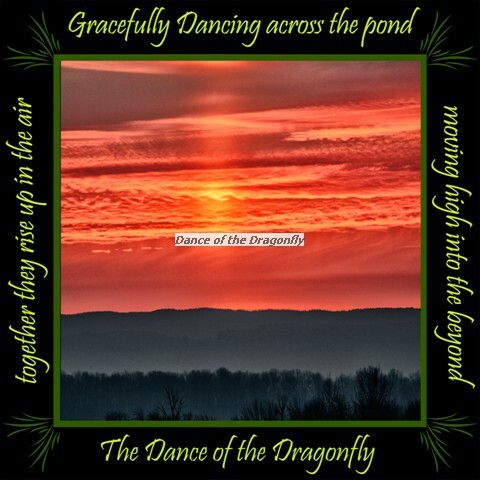 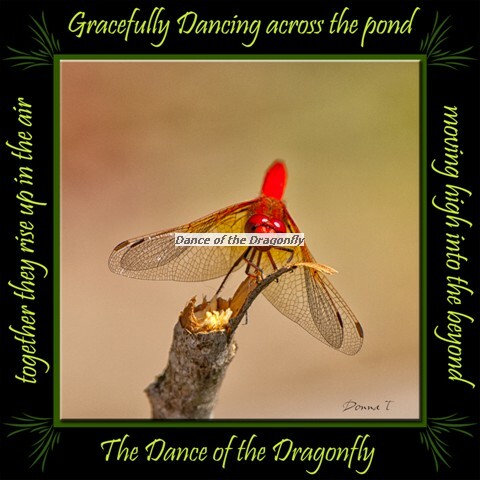 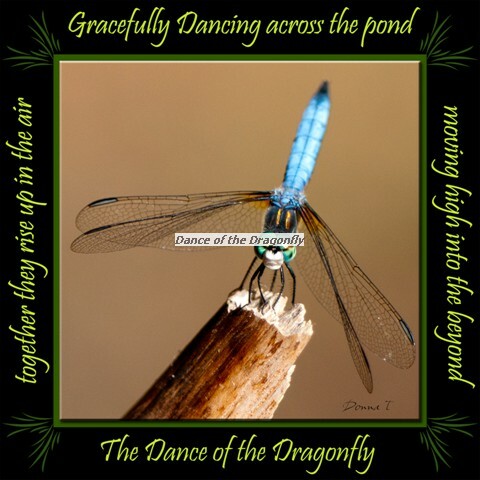 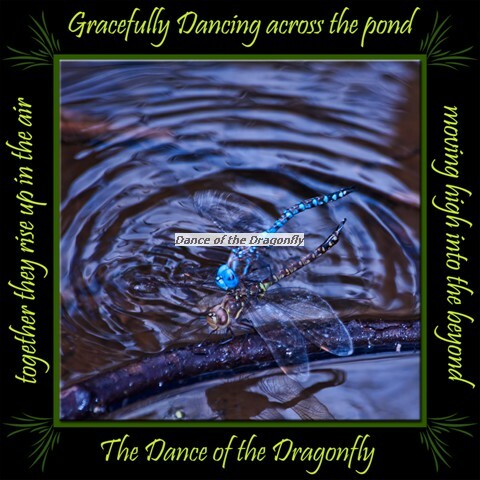 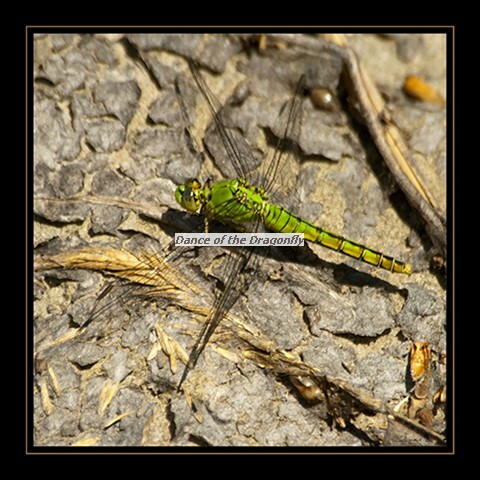 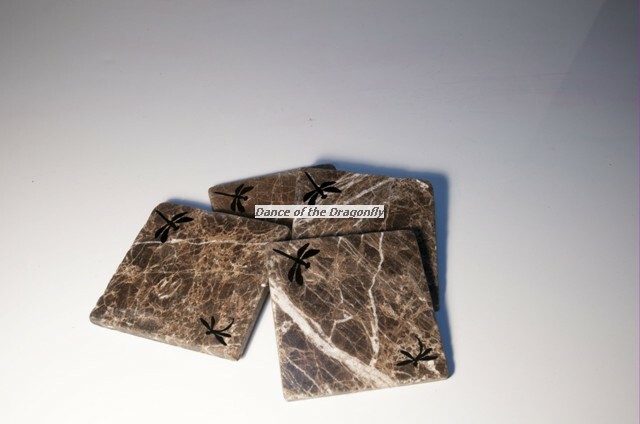 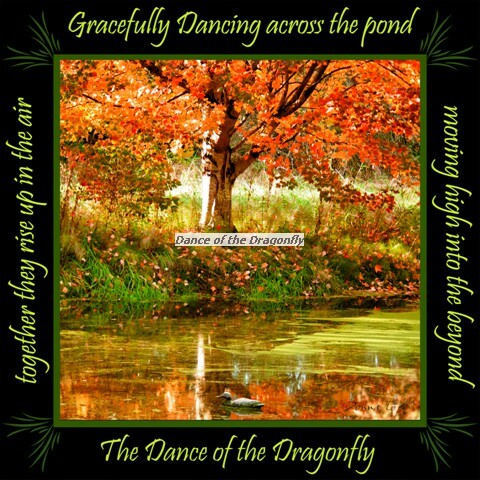 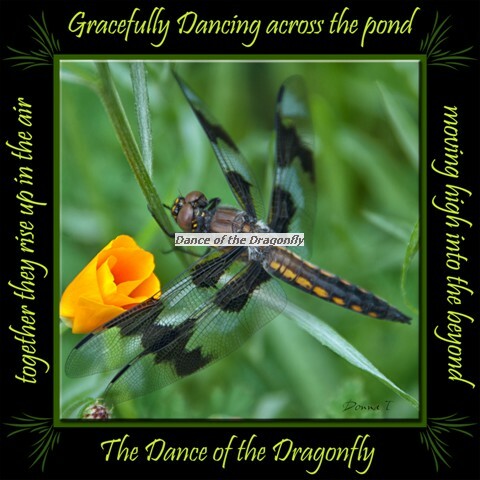 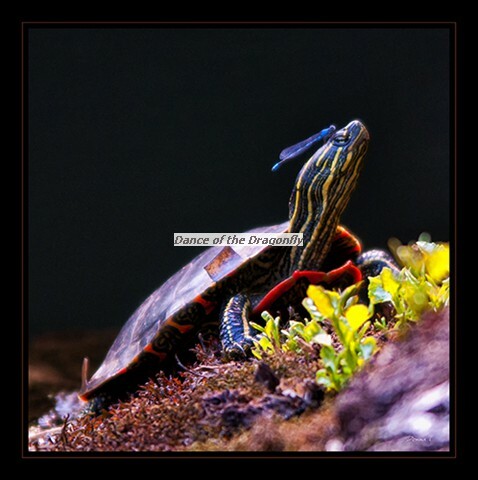 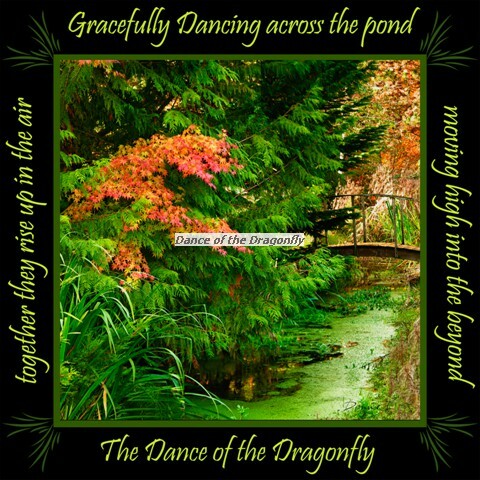 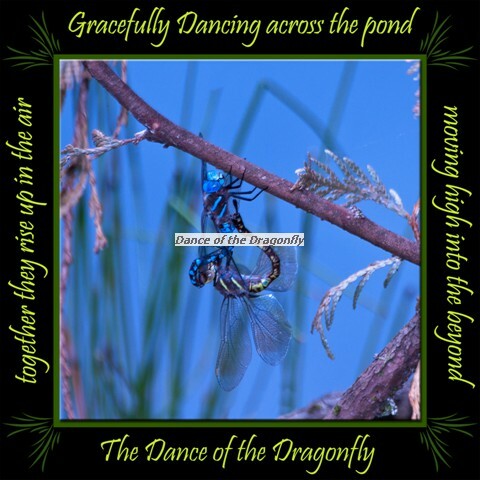 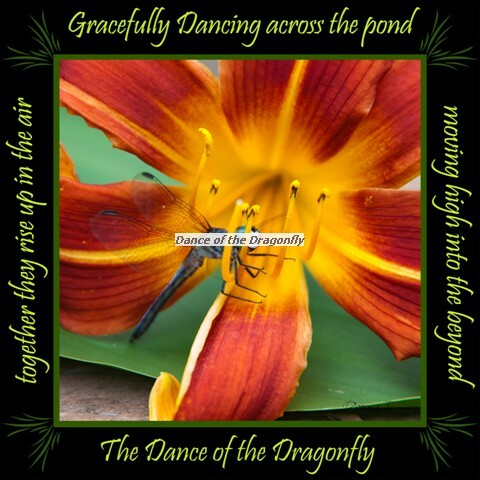 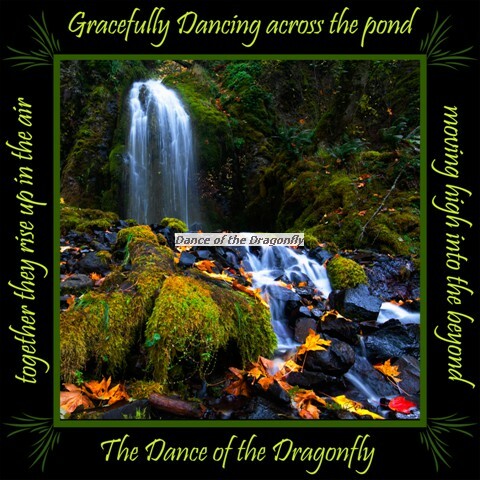 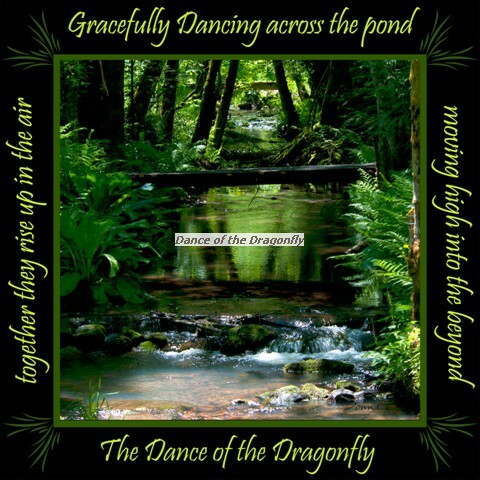 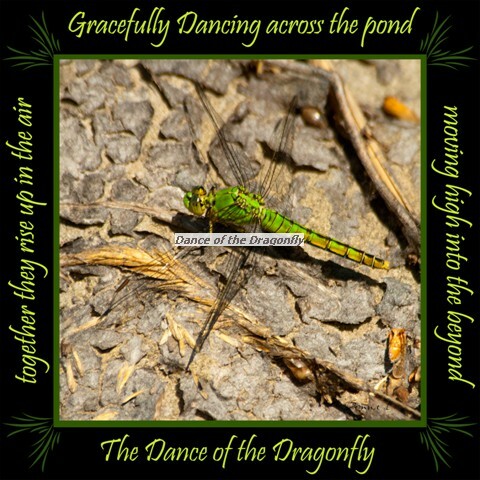 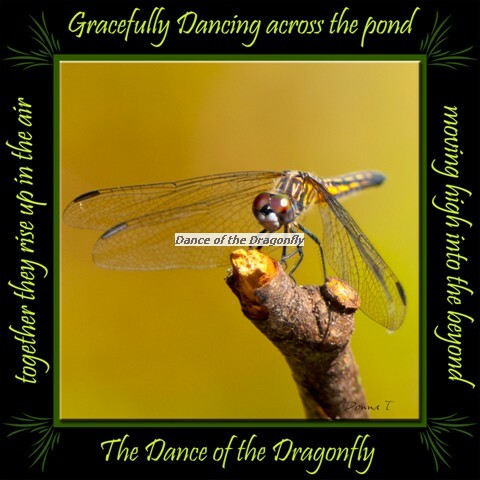 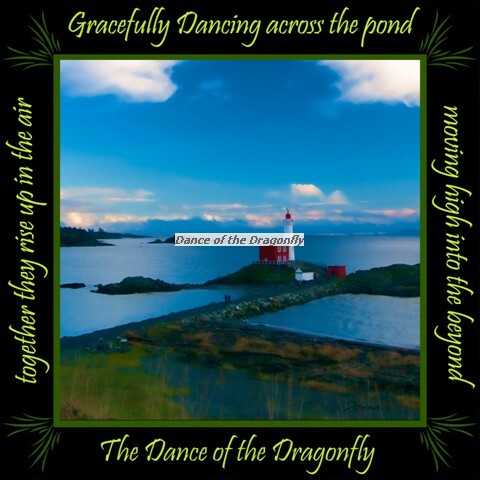 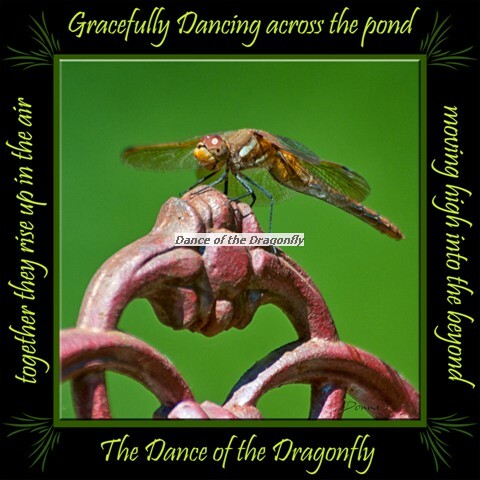 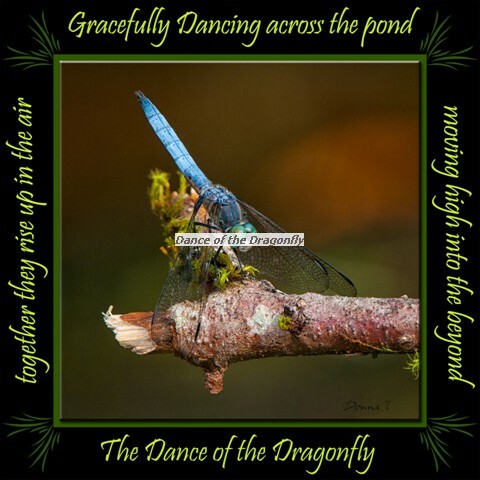 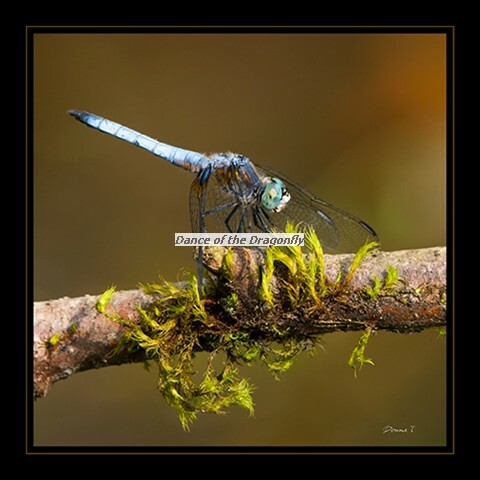 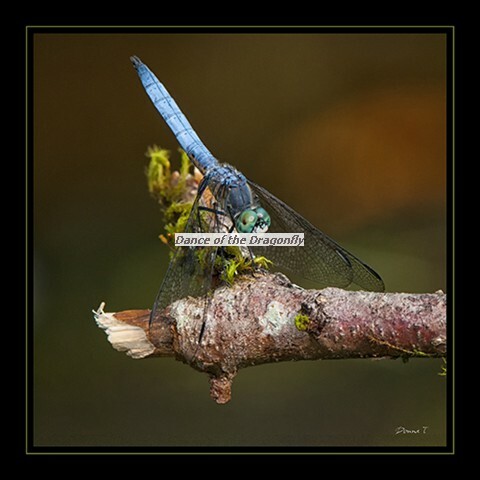 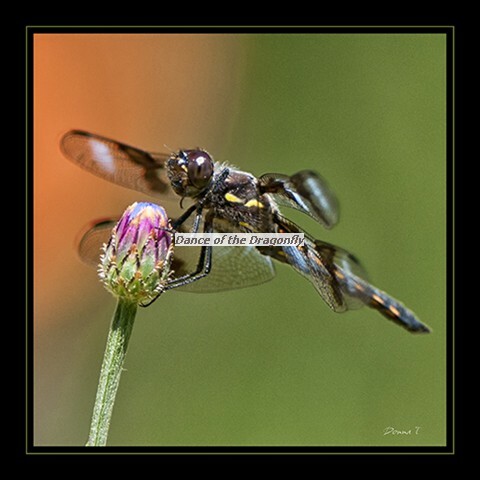 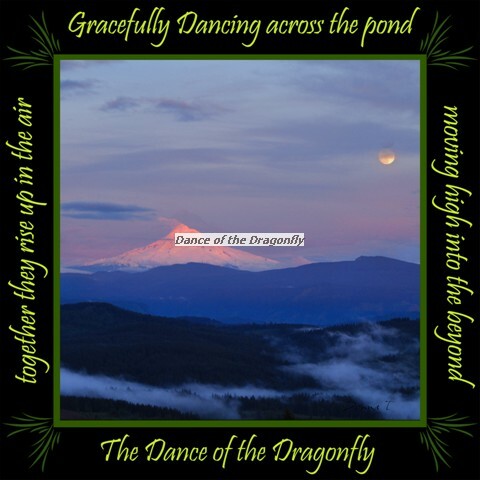 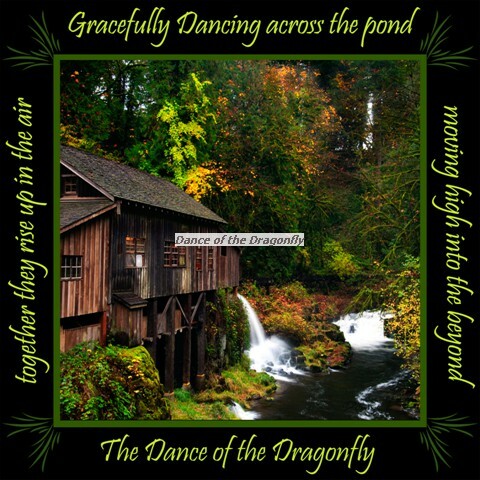 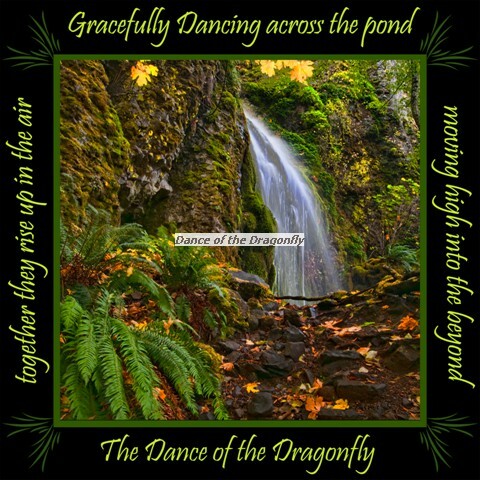 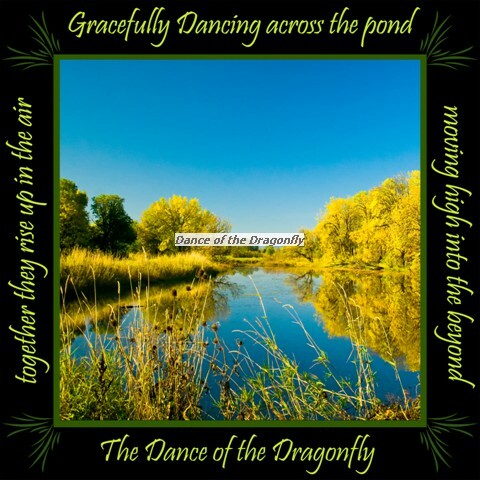 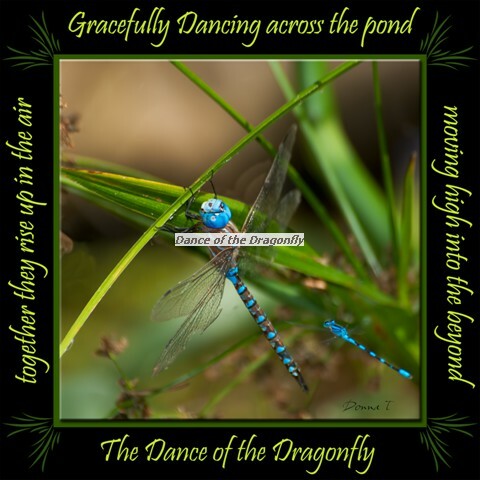 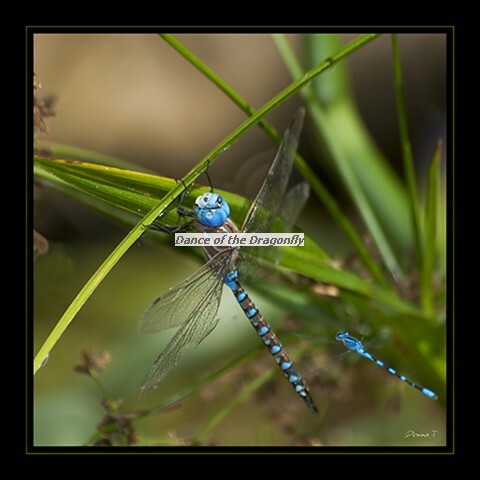 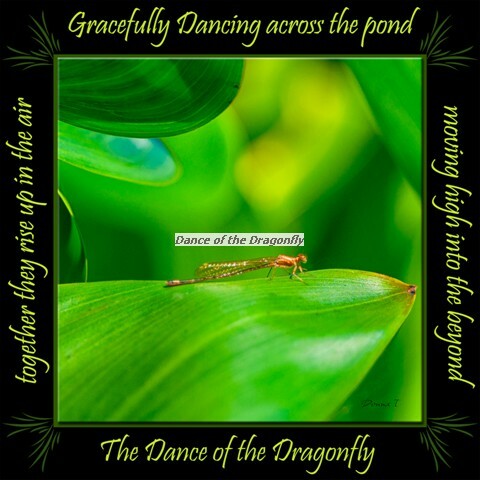 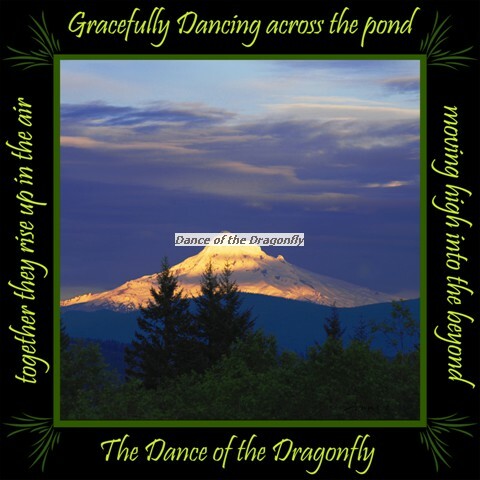 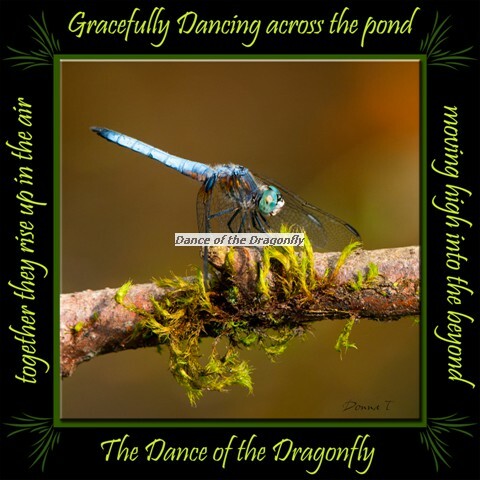 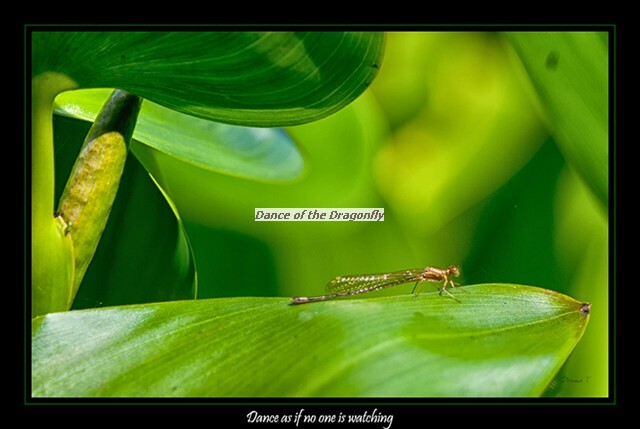 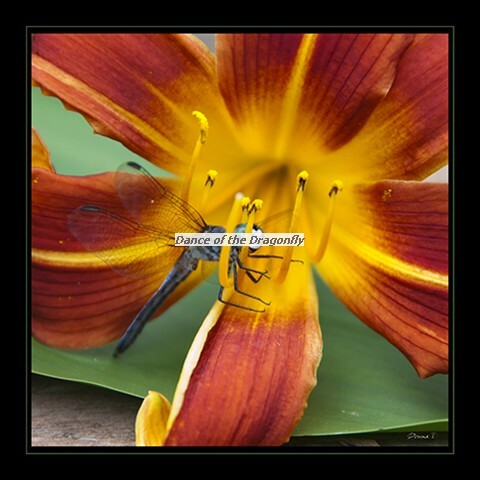 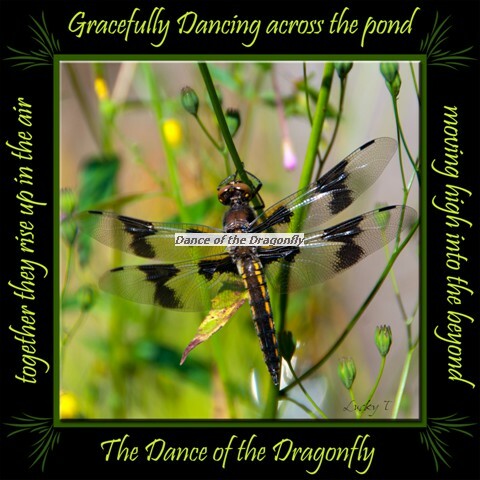 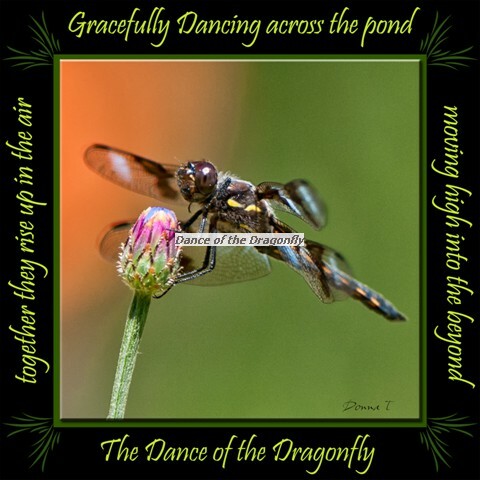 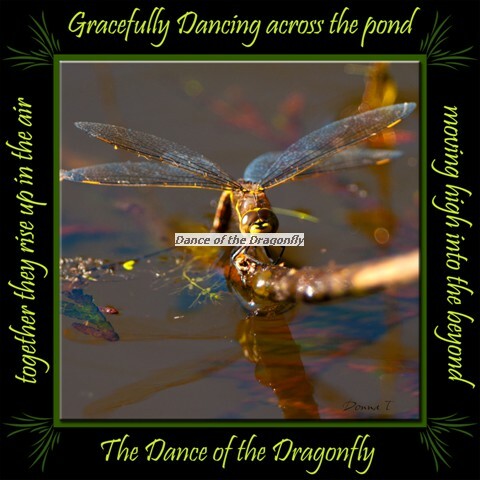 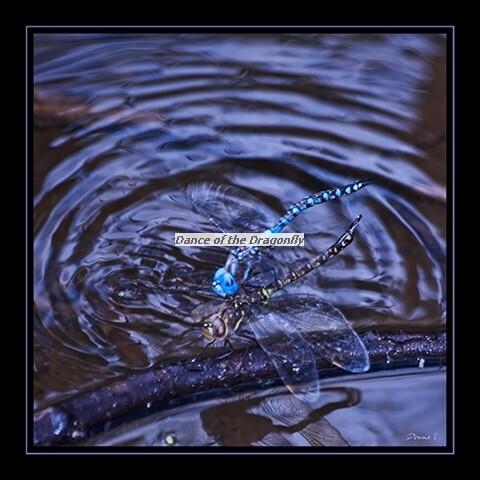 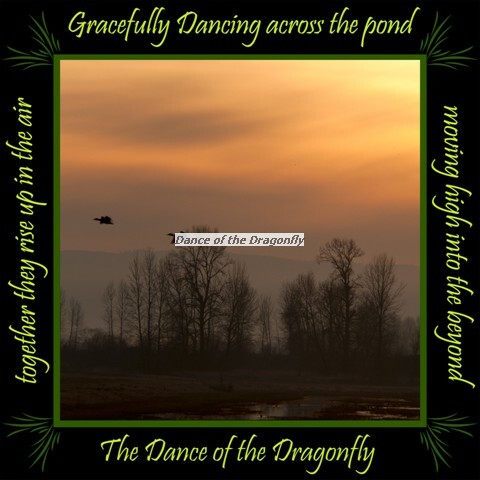 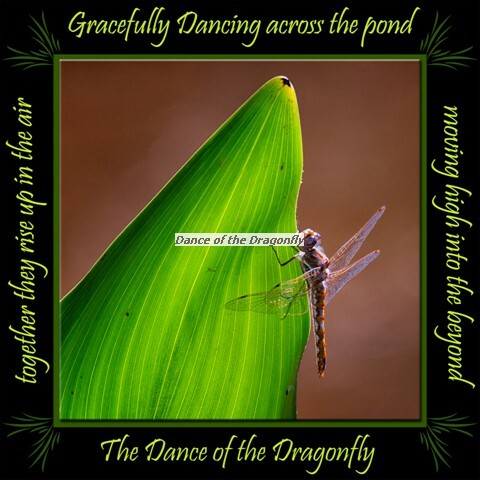 I have 5x5 floating wall art of scenes from the book as well as the individual dragonflies in the book. 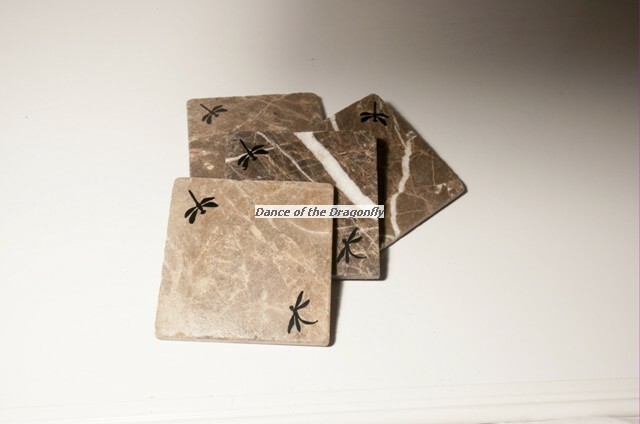 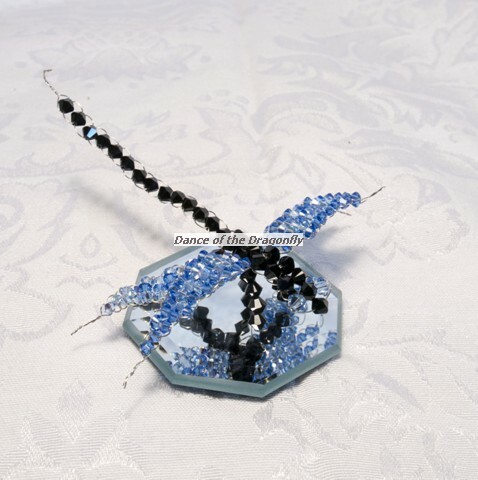 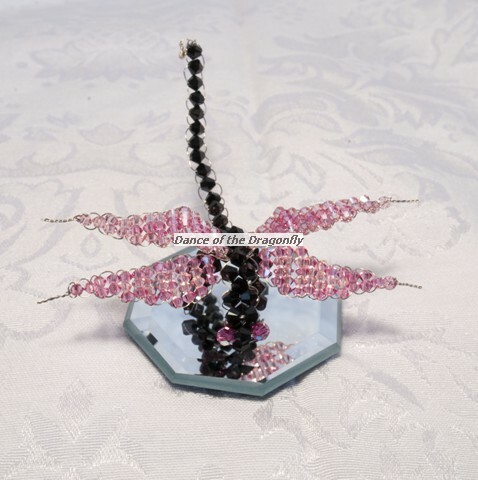 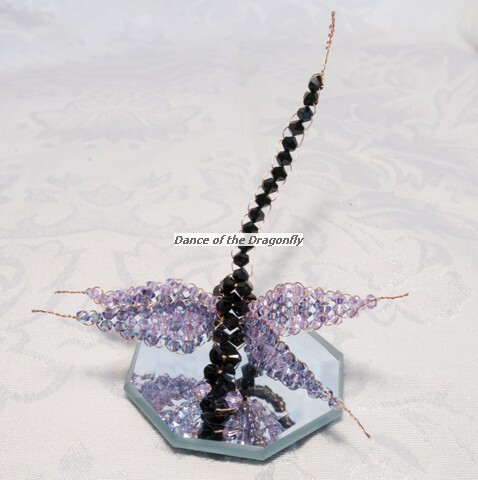 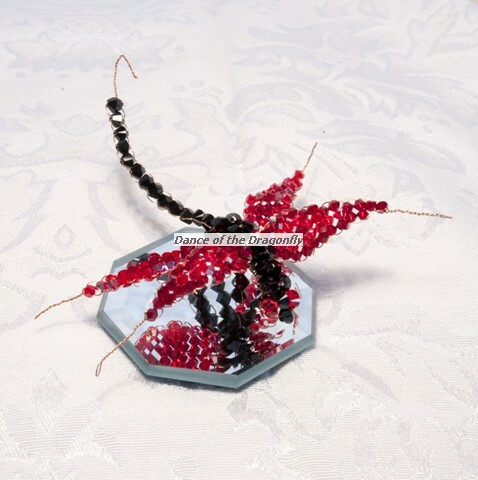 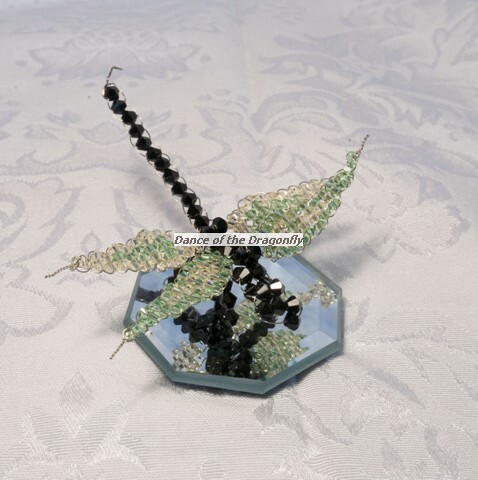 Also available are Swarovski Crystal figurines with over 100 sparkling Swarovski crystals on mirrors as well as coaster sets with dragonfly laminated art and stencils. 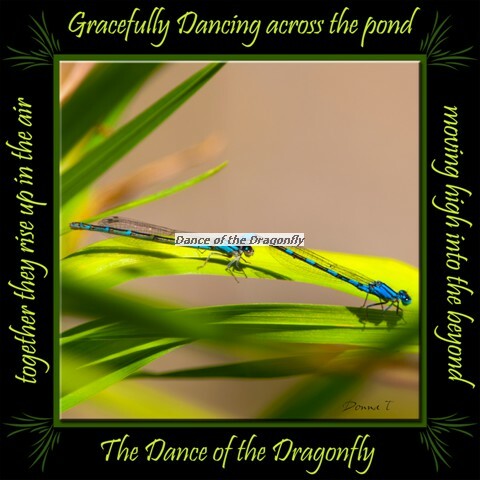 Available: Contact Us "Watching in Wonder"
Available: Contact Us "Lady Rose"
Available: Contact Us "Dancer of Light III"
Available: Contact Us "Dancer of Light IV"
Available: Contact Us "Lady Sapphire"
Available: Contact Us "Dancer of Light II"
Available: Contact Us "The Turtle and The Damselfly"
Available: Contact Us "Peridot Lady"
Available: Contact Us "Topaz Lady"
Available: Contact Us "Lady Amethyst"
Available: Contact Us "Dancer of Light VI"
Available: Contact Us "Lady Siam"
Available: Contact Us "Dancer of Light VII"
Available: Contact Us "Dancer of Light I"
Available: Contact Us "Dancer of Light V"
Available: Contact Us "Dancer of Light VIII"